I don’t have this marriage and family thing figured out yet. Yes, I have a degree in it, yes, I am married, and yes, I am almost seven years into the parenting journey. But I swear, sometimes I feel completely helpless, much like a lonely wanderer without a map. Here’s what I do know: the way Palmer and I interact, relate, and love one another, has a direct impact on our girls. Research shows time and time again, that the quality of the marriage is the number one predictor of emotional health and resiliency in children. 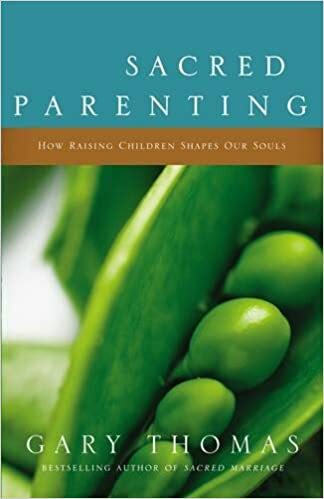 Dr. John Gottman, Ph.D. author of And Baby Makes Three, who has been studying relationships for years, has observed that the stronger the parental relationship, the more the children benefit. Many children experience emotional distress when parents have marital discord. They feel it when their parents fight or when either of them are unhappy. Unfortunately, kids are notorious for taking responsibility for their parents’ distress. Dr. Gottman’s research has shown that two important things can be done to improve the relationship; handle conflict more effectively and become better friends. As you put more energy into bridging the gap between you and your partner where you each start to feel cared for and secure with each other again, relationship satisfaction and overall happiness can be positively impacted. A boost in marital happiness can impact individual happiness which can only positively trickle down to your children. I believe that each of us feels accepted, understood, and comfortable with sharing our thoughts and feelings. I have fallen more in love with my husband, and I believe the same is true for him. I hope and pray that this post is encouraging to you and your family. God is the author of marriage and family, no matter where you are on the journey, He can encourage, redeem, and restore. So true! And so many people don’t realize until it’s too late. Great words.